Are you local to Grays? 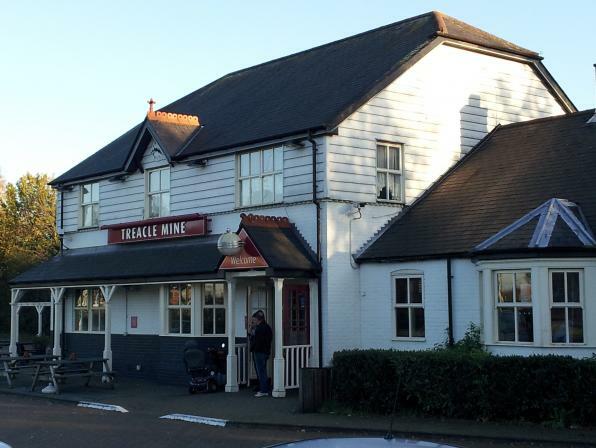 If so The Treacle Mine pub quiz is an absolute must! The menu is great and they offer a wide range of beers and wines. Grab your friends and head on down for a chance to win prizes.